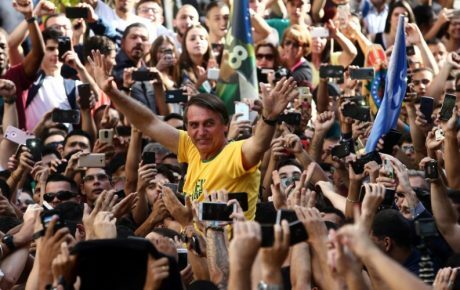 Jair Bolsonaro was being carried by his supporters, dressed in yellow and green, shouting “my political party is called Brazil,” when a man stabbed him in the stomach. Regardless of Mr. Bolsonaro’s politics, this act of violence must be renounced – without any relativism whatsoever. This case is, unfortunately, far from the first act of political violence in Brazil this year. In March, left-wing Rio de Janeiro city councilor Marielle Franco was murdered in what police have called a politically-motivated assassination. In April, shots were fired at a campsite where former President Lula was campaigning. Our political leaders are partially responsible for these acts. Over the past years, both the right and the left have radicalized their discourse, painting the other side of the aisle as an enemy to be crushed – not an adversary to be beaten at the polls. 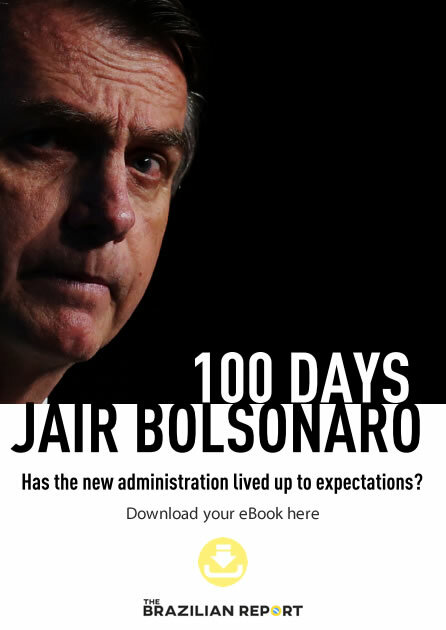 Now, what was already the most uncertain election in Brazilian democratic history has fallen into deeper uncertainty. I don’t think our young republic has faced many moments like this. 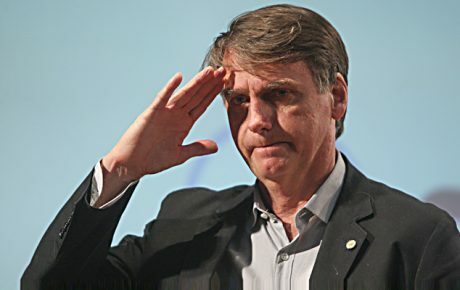 In a span of only four years, we have had a presidential election that was challenged by the main opposition party, the worst recession on record – which has pushed 13 million Brazilians into unemployment and worsened all human development indicators – a controversial (to say the very least) impeachment process, and an electoral campaign marred by violence. Lula, the leader of all polls, is in jail and has been barred from the election. Mr. Bolsonaro, the man coming in second place (and leader when Lula is not on the ballot) openly says that police officers who kill 10, 15, 20 people should be rewarded and not punished. 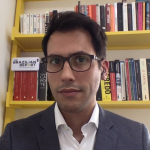 Now, Mr. Bolsonaro’s opponents face a new problem: they must say that, as a victim, he cannot be held responsible for his attack – all the while denouncing that his rhetoric fuels this kind of act. No easy prospect. This event will have deep repercussions beyond the election. The crisis is gigantic – and the election won’t solve the problem.